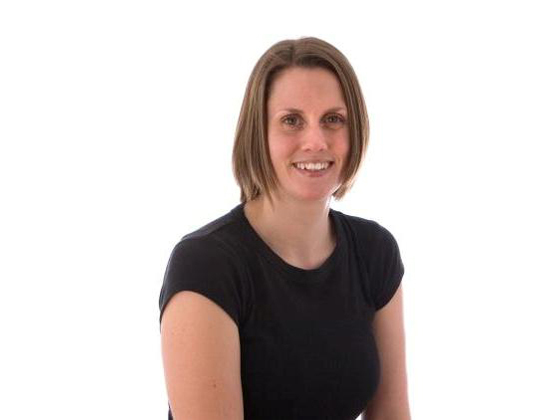 Deborah graduated from the European School of Osteopathy, Kent, in 2004 gaining an Honours Degree in Osteopathy after completing a 4 year full time degree course. Deborah graduated from the European School of Osteopathy, Kent, in 2004 gaining an Honours Degree in Osteopathy after completing a 4 year full time degree course. She is a fully registered member of the General Osteopathic Council. Deborah’s treatment approach is a combination of structural, cranial and visceral osteopathy, which means her treatments are suitable for people of all ages. Treatment techniques include soft tissue techniques, joint articulation, manipulation and gentle cranial release techniques. Deborah specialises in the use of Cranial Osteopathy for the treatment of babies, children and adults for a wide range of problems. Treatment also includes advice on stretches, exercises and lifestyle changes to assist in patients recovery and maintenance. Outside of work, Deborah has a keen interest in running and also enjoys spending time at her allotment. Contact the Clinic here to book an appointment or fill out our form and we will contact you.